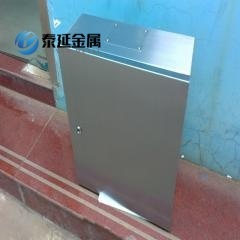 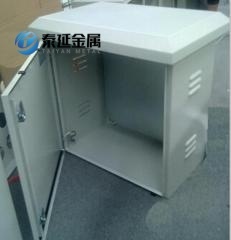 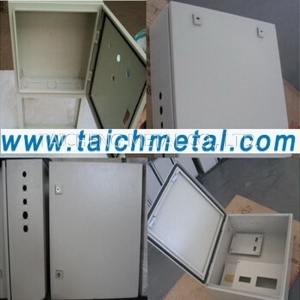 4.We can customized products according to your drawing ,we also do OEM and ODM works. 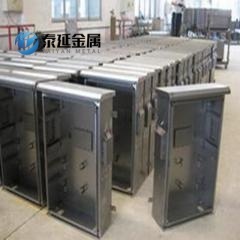 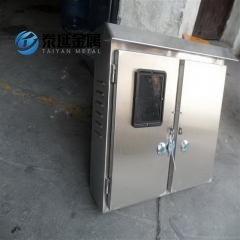 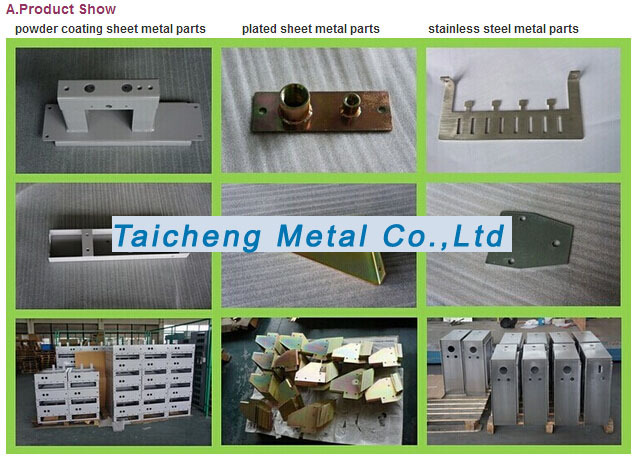 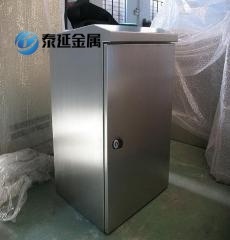 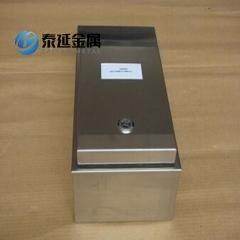 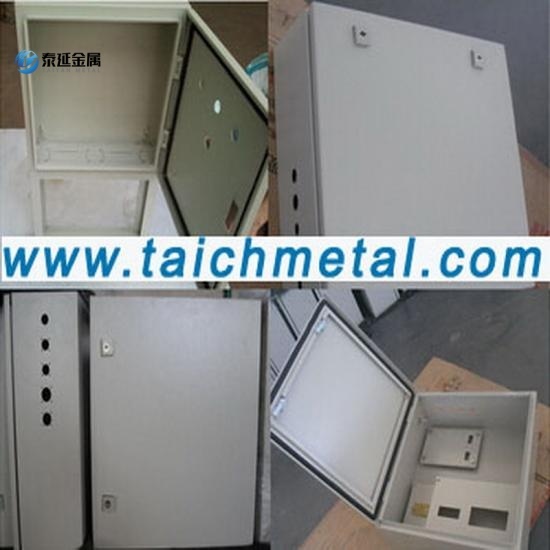 Carbon steel, Brass, Copper, Stainless steel, Aluminium, Plastic, Titanium Alloy etc. 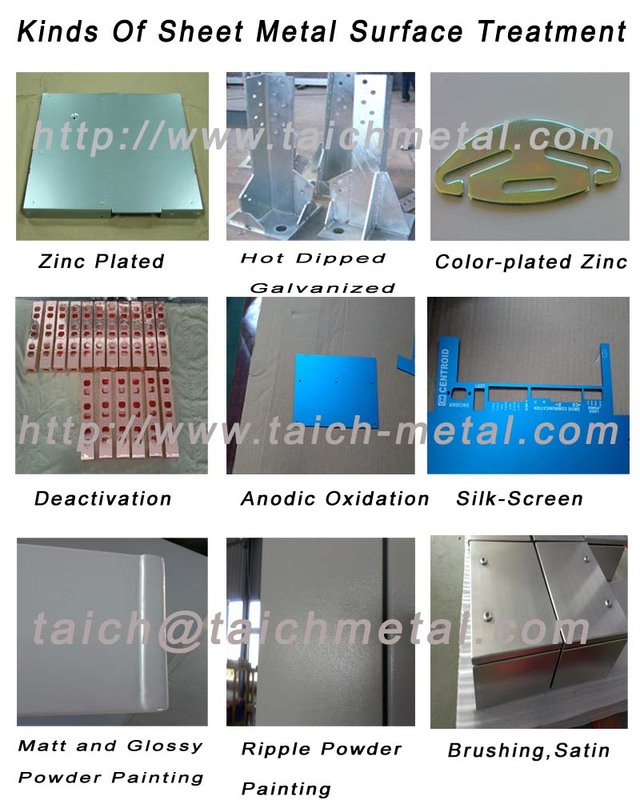 Zinc plating, Anodization, Chemical fim, Powder painting, Passivation, Sand blasting, Brushing & polishing etc. 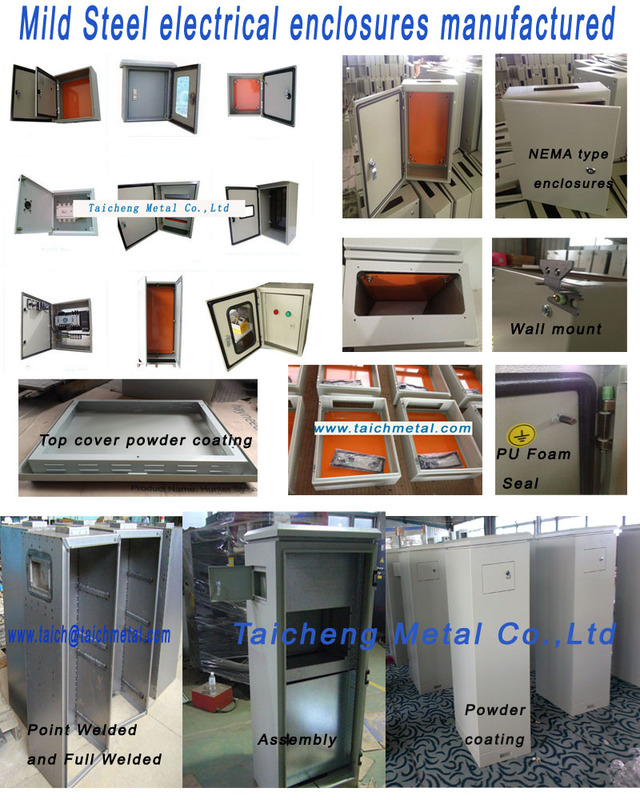 Laser cutting machine, CNC banding machine, CNC punch machine, CNC machining center, CNC lathe, grinding machine, automatic lathe machine, milling machine, drilling machine, welding machine ,sawing machine etc. 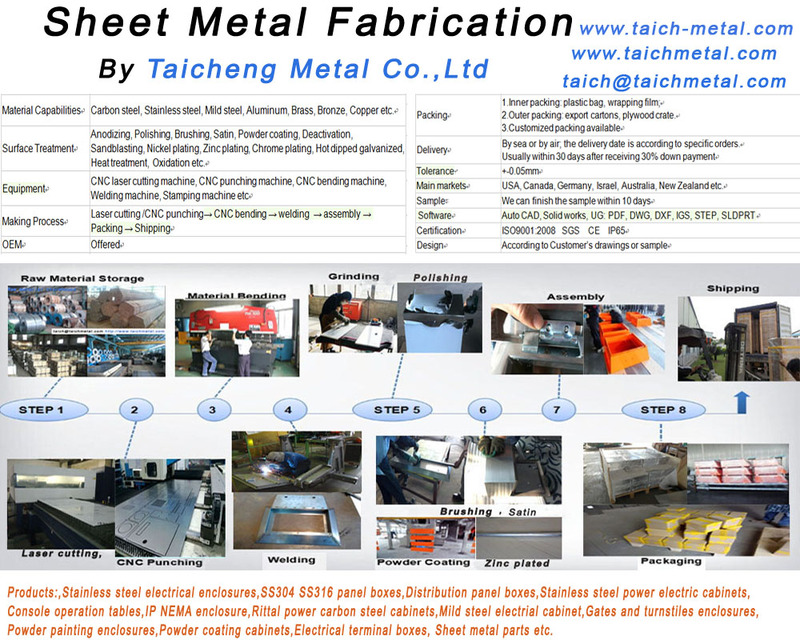 Automation machine, medical device, industrial machine, automobile, electric appliance,laboratory equipment and other industries.